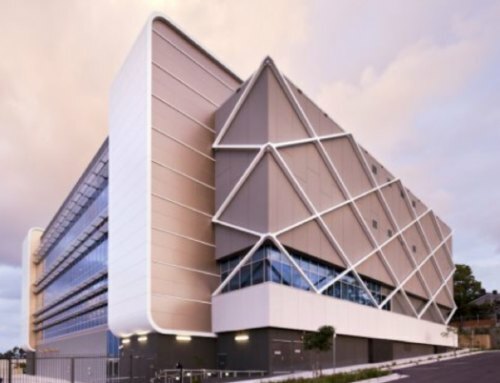 The project commenced on site in March 2011 with a target construction completion of May 2013. The project is a fast tracked project with DA lodged in late 2010 and expected out by the end of March 2011. Early Works packages include demolition of the existing structure and establishing the two level basement. 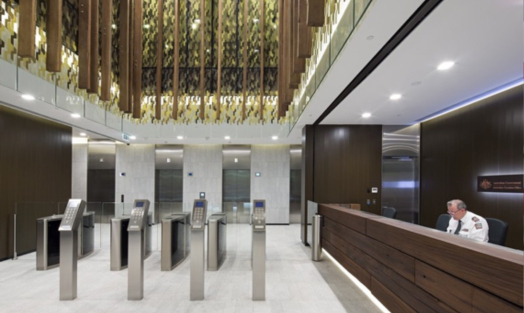 The project includes an integrated fitout for ATO undertaken on a Managing Contractor basis. WT Partnership has also assisted Grocon Constructions with the initial measurement and pricing of the ATO fitout in the building.